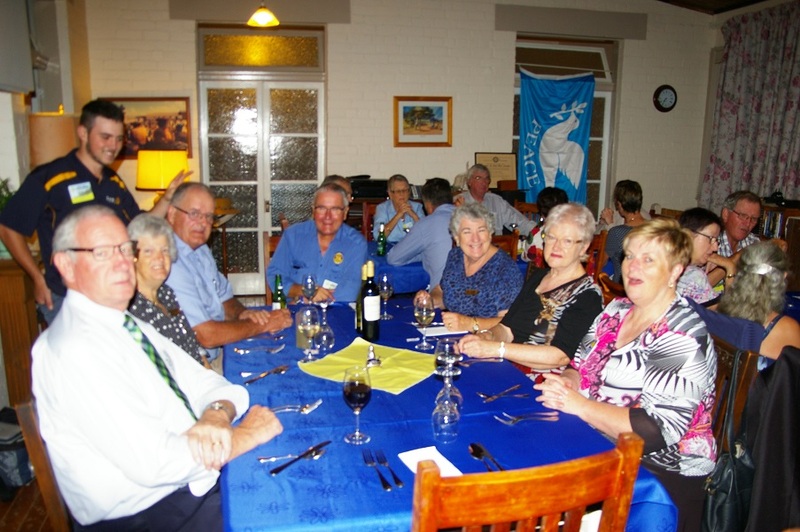 Members, friends of Rotary and some visiting Rotarians at the Convent last Monday. 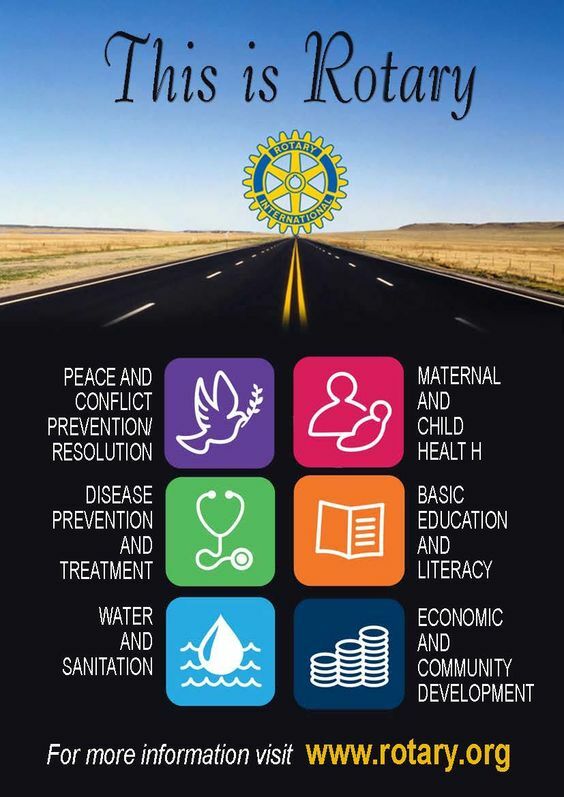 Please share this message with all members of your Rotary Club. 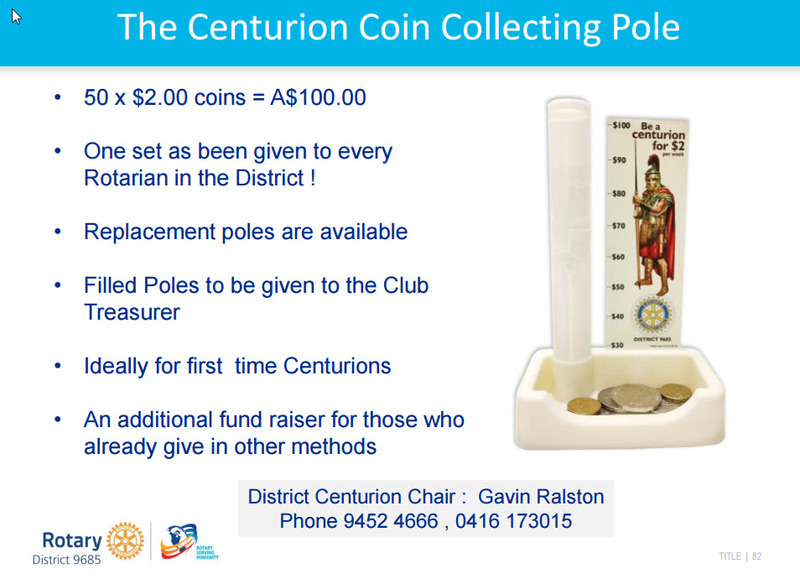 Now is the time we need to renew our commitment to our Rotary Foundation through the District 9700 Centurion Program. 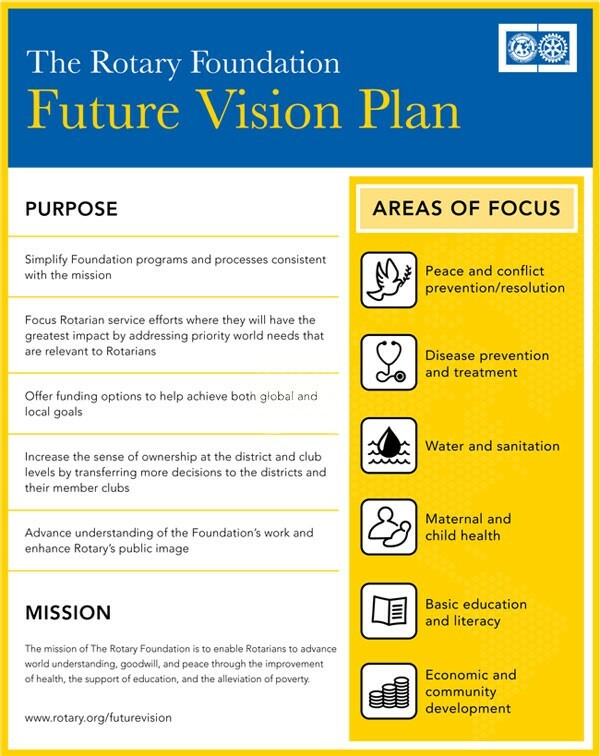 The work encompasses many aspects of our commitment to make the world a better place for future generations, and can be nominated as Polio Eradication funding to be spent immediately, or Annual Giving which covers grants, humanitarian work and peace projects. 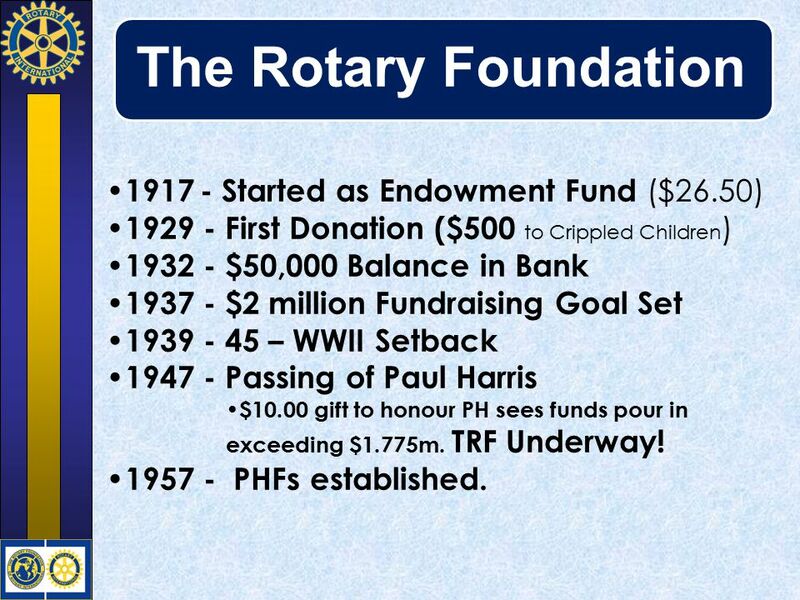 Each year, individual members are encouraged to contribute to the ongoing work of our Rotary Foundation. Sometimes this is done on a personal level, and other times it is by donating through their club. If you are already a member of our Centurion Program but haven’t made your contribution yet, please do so now. If you are not a member of our Centurion Program, you can start now by making a donation of just $100 (less than $2 a week) using the form that is attached to this message. All donations earn Paul Harris Fellow Recognition points, which can be used for your own recognition or used to recognise someone else who shares in our vital Rotary work locally or overseas. If you are a Centurion but don’t have our Centurion Pin to wear, we have a limited supply available and will bring them with us to the District Conference in Leeton. See our District Foundation Director PDG David Kennedy or myself and we will see that you get one. On behalf of the many unseen people of the world who will benefit from your donation, I thank you for your continuing support.